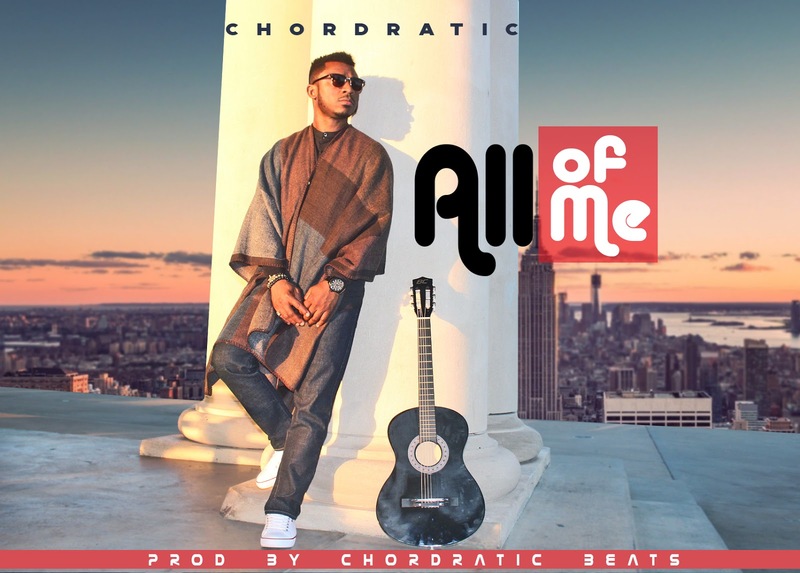 After a brief hiatus, multi talented producer and singer,Chordratic is back with yet another beautiful tune All Of Me. The song puts a highlight on mother Africa, with the percussion's, guitars and African chants. 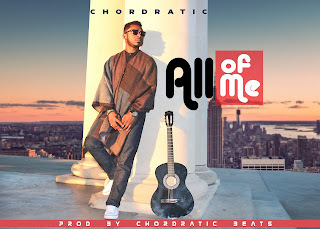 This song will have you basking in the wonderful euphoria of God's love. Expect the video in the coming weeks. 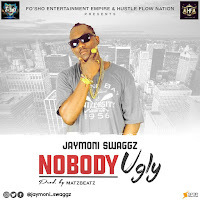 You're sure to have this on replay...Download, listen and enjoy.